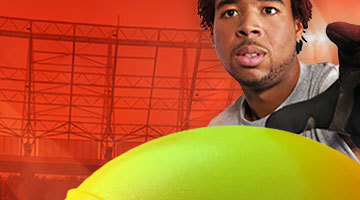 Bounce Daily with our Spring Season Ticket! Secure the ultimate pass for just £25! Visit us for the School Easter Holidays! 8th - 23rd: Newcastle, Heathrow & Thurrock. 8th - 29th Loughborough. 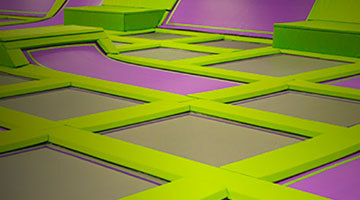 With two distinct play areas, there is something for everyone at our Air Park! Thursday mornings in school holidays, one Jumper and their carer jump for just £5! 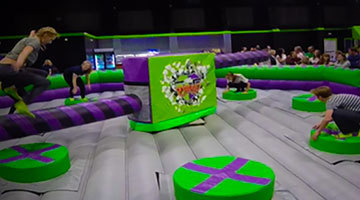 The UK's biggest trampoline, adventure and air parks. 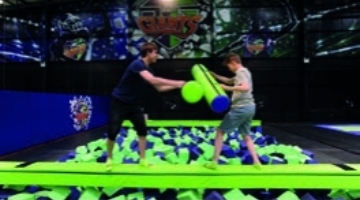 Giant fun for the whole team! It's a contact sport, so go head to head! For the little leaguers, junior giants are five and under! 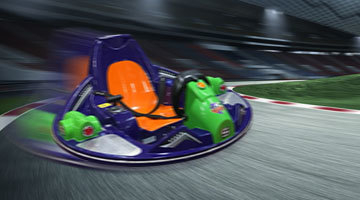 Buckle up, put the pedal to the metal to dodge your friends! Cover your bases! 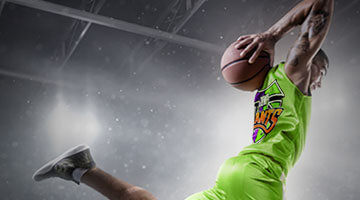 Fill out your waiver ahead of time and arrive game ready! Jump, jump high and then jump even higher! Join the team! Sign up for our Team Talk emails to keep up with Giant News. 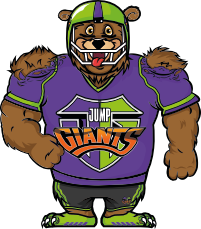 Jump Giants has something for the whole team! 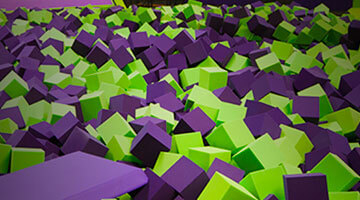 Enjoy it all during our Saturday and Sunday Family Giants sessions. Jump up an appetite? Don't forget to refuel with our meal deal. Book online and save! Get a game plan together and book a Support Session!